Oprema za održavanje terena	Pronađeno je 16 proizvoda. 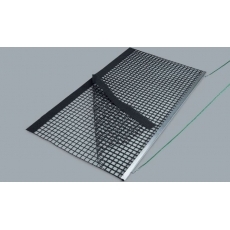 One PVC coated net 200 x 115 cm, with aluminum rail. Suitable for clay and shale courts. 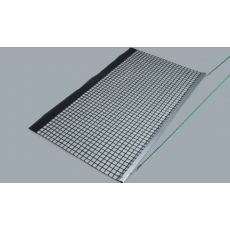 Two PVC coated net 200 x 115 cm, with aluminum rail. Suitable for clay and shale courts. 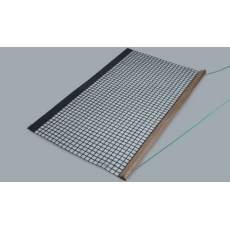 One PVC coated net 200 x 150 cm with wooden rail. Suitable for clay and shale courts. 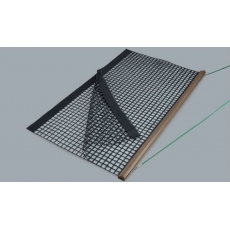 Two PVC coated net 200 x 150 cm with wooden rail. Suitable for clay and shale courts. Available in rolls 130 x 1,15 m or in pieces 2 x 1,15 m.For drag net self-assembly. 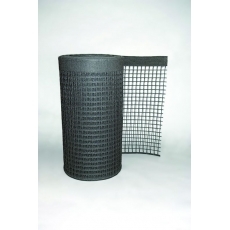 For tennis courts and sports grounds.Working width 90 cm, empty weight 60 kg, water filled 180 kg. Four Types of Roller available:1. 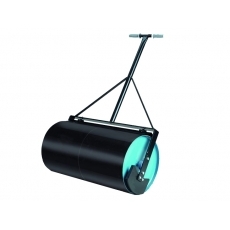 Single-piece roller body with rounded edges. Without counter weights.2. Single-piece roller body with rounded edges. WITH counter weights.3. Split roller body with rounded edges. Without counter weights.4. Split roller body with rounded edges. WITH counter weights.